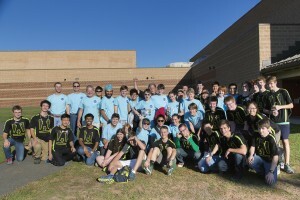 Yesterday Epsilon Delta attended Team 1885 ILITE Robotics’ IROC Offseason Competition. 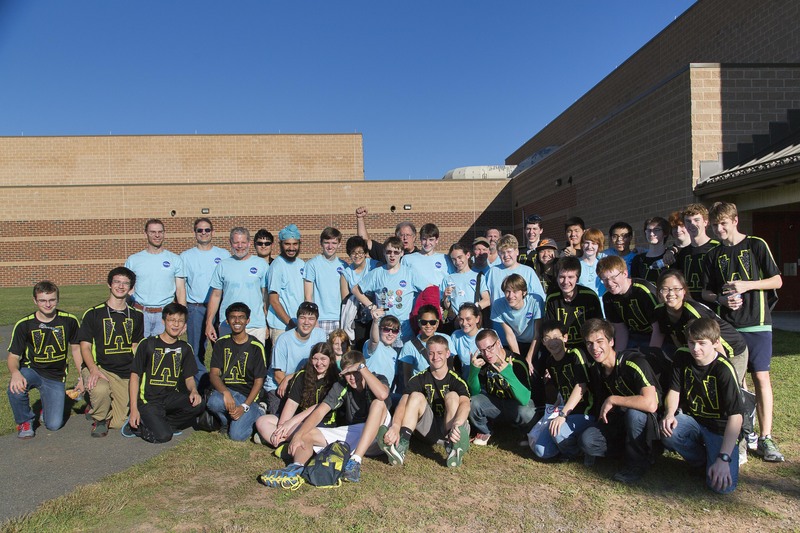 We had a blast taking our 2014 season robot for a final spin, and also got to share the new controls system with even more local teams. 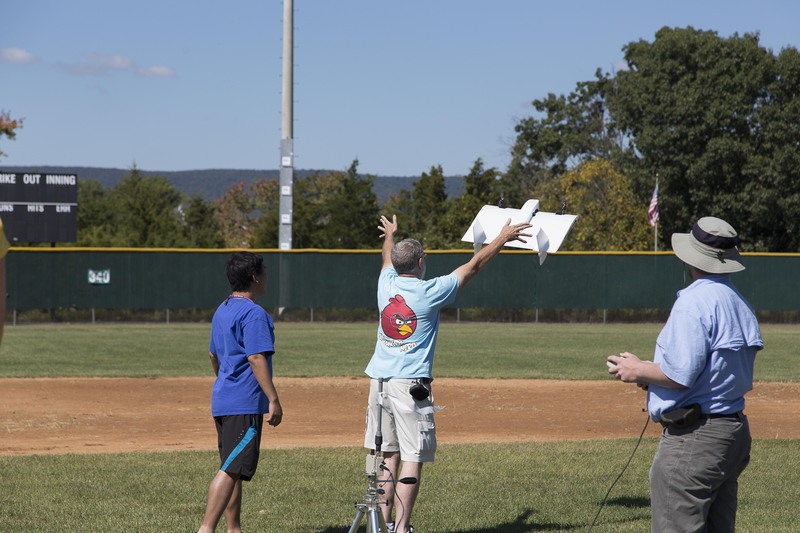 It was a day of high energy not just in competition, but in other activities like launching Sky Robots. In the competition however, we had lots of members who wanted the opportunity to drive the robot and see what it’s like behind the glass, so those who wanted to, got to take a turn. Many of the students really impressed us with their skill on the field. At the end of qualifiers we were teamed in the sixth seeded alliance with Team 2537, RAID Robotics. Paired up with 2537, we won against the third, and second seeded alliances winning us a place in the finals! 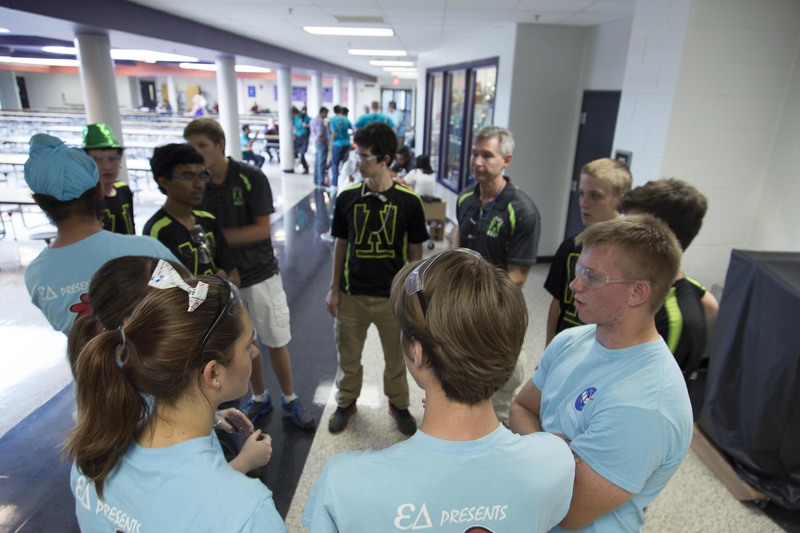 Tension ran high as both alliances had each won a round, but unfortunately we lost the deciding match. Although we didn’t win, we still got to bring home hardware, and had loads of fun competing once more with the Angry Nerd. 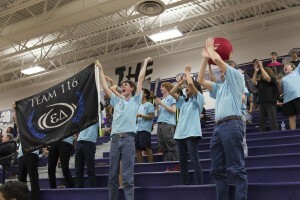 Thank you to 2537, 1885, and all the other teams participating for an amazing time. See you next year!